The Cannes Lions will keep the 5-day schedule first implemented for 2018. The roster of trophy categories is an ever-shifting thing at the Cannes Lions International Festival of Creativity, and now we know how 2019’s lineup will be different from years past. Most notably, the festival—which will be held June 17 to 21, 2019—will feature two new Lions: a Creative Strategy Lion and an Entertainment Lion for Sports. One Lion will be thinned from the pride: Product Design. While it’s always been an interesting category, it’s also a bit more niche than most of the other marketing-themed segments (last year’s Product Design Grand Prix winner, Kingo, is a solar-powered device that sells energy on demand to residents of rural villages off the electrical grid). So Product Design will now be folded into the existing Design and Innovation categories of Lions. For 2019, the festival will also name nine “track ambassadors” for the verticals that encompass all the Lions: Craft, Communication, Experience, Reach, Impact, Good, Innovation, Health and Entertainment. 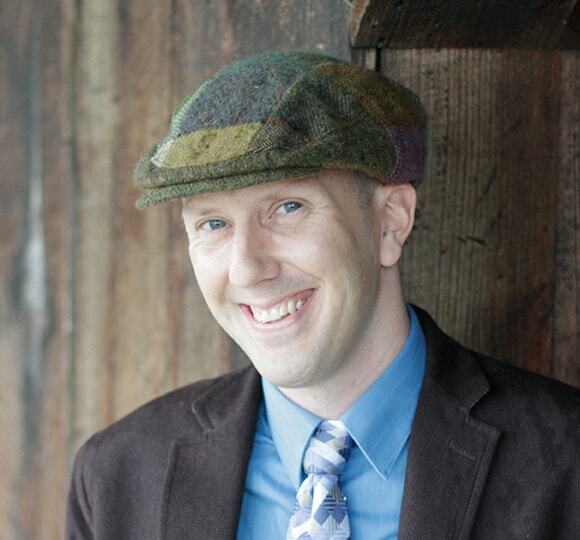 These ambassadors will be selected from the year’s lineup of jury presidents. In terms of programming, the festival organizers say 2019’s on-stage presentations will be “more immersive and interactive than before, including more case studies, Q&A and debate,” according to today’s announcement. The changes for 2019 are more subtle than last year, when Cannes Lions parent company Ascential substantially restructured the festival to make it more affordable and to accommodate critics such as advertising’s major holding companies. Publicis, most visibly, announced in 2017 it would sit out the 2018 Cannes Lions as part of a year-long awards hiatus, a decision credited with helping spark some affordability initiatives at Cannes. The festival’s biggest change implemented in 2018, a reduction in length of the festival from six days to five, will remain in place for 2019, with the event ending with an awards show on Friday, June 21. Attendance at the 2018 Cannes Lions was down noticeably, with sources telling Adweek during the festival that the decrease in turnout was between 20 and 25 percent. Festival organizers noted, however, that brand turnout from the client side was up. 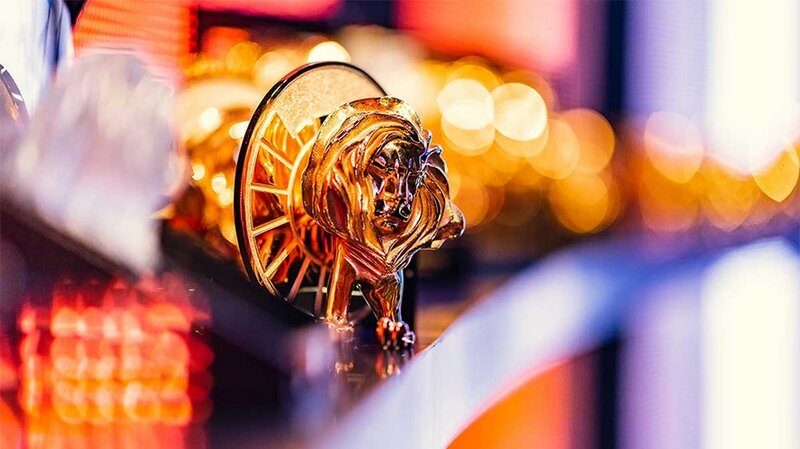 In terms of Cannes’ relevance and standing within the industry, one key stat observers will be watching this year—especially after the return of Publicis agencies—is the number of Cannes Lion entries receives. Between 2017 and 2018, that number dropped from 41,170 validated submissions to just 32,372.